New Delhi: Samsung India will launch the new Galaxy 'M' series of three smartphones in January 2019 to bounce off the new year. Trusted sources of the mobile industry said on Wednesday that 'M' series is debuting globally with launch in India. According to merchants, 'The world's first new smartphone series' is being launched with the industry-first feature. Earlier, under the 'M' series, three devices 'M10', 'M20' and 'M30' were found on the cross-platform processor benchmark 'Geekbench'. The Galaxy M Series comes after Samsung's first triple and quad (four) rear camera device 'A7' and 'A9'. According to industry experts, Samsung's flagship device Galaxy 'S9', 'S9 Plus' and 'Galaxy Note 9' had become the best bestseller in 2018, while 'J' series capture of medium-range prices remained intact. 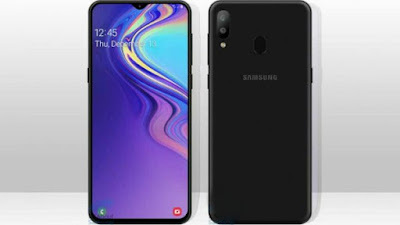 'Samsung India' is ready to launch other attractive products in the beginning of 2019 to maintain its position in the country. 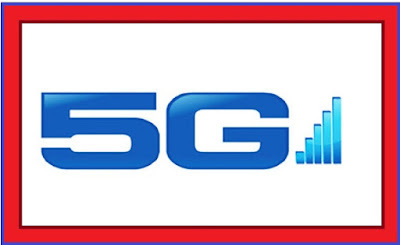 It is worth mentioning that after announcing the 5G smartphone with Samsung of American Telecom Carrier Verizon, AT & T has announced to launch a 5G smartphone with the South Korean company in the first six months of 2016, increasing its 5G device line up. AT & T is planning to launch a project by the end of 2018 so that consumers can get full access to the 5G network. David Christopher, president of AT & T Mobility and Entertainment, said, "5G is just ahead of the network. This will enable customers to connect with unexpected prospects in the near future.